Side Trip – Where is Naoko? I took a side trip on my bike before heading home from running in the park. 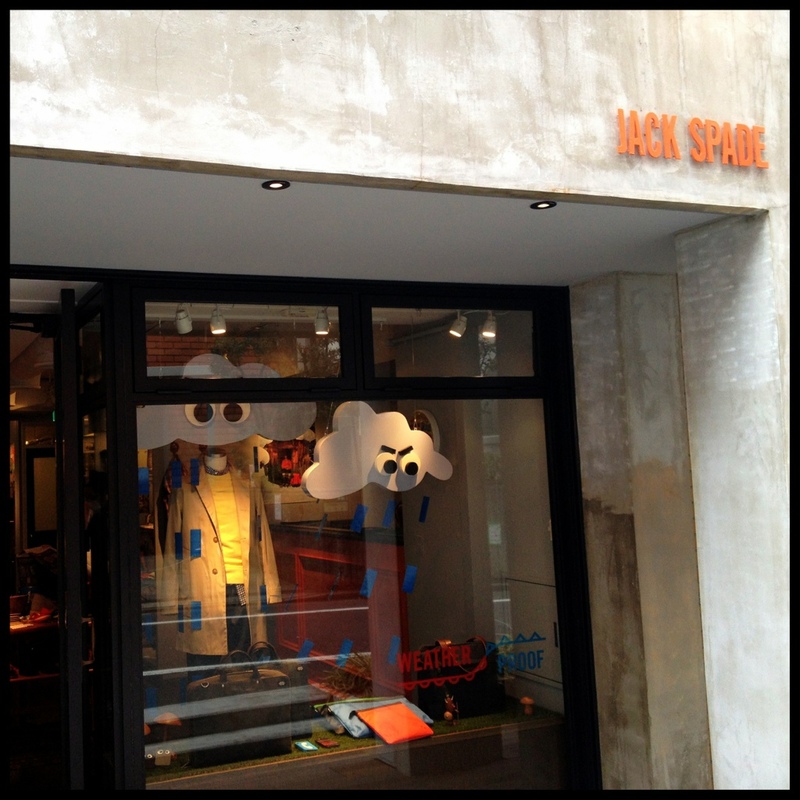 Ended up finding 1) a coffee shop that I have been hearing a lot about 2) Jack Spade store which I didn’t know that there was one in Japan. 5 extra minutes can make a difference.